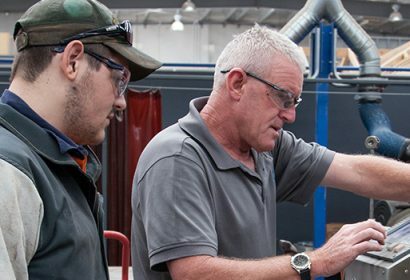 Automotive qualifications offer excellent career prospects and deliver skills which are in high demand in Australia and overseas. Continual growth and change in the automotive industry makes this industry an exciting career pathway. If you’re ready for an automotive apprenticeship, you can apply today. Even if no positions are currently advertised, you can fill in an application and we will contact you to arrange an interview. AGA offers a range of automotive apprenticeships and offers training for Certificate III in Light Vehicle Mechanical Technology at our outstanding facilities. An automotive apprenticeship usually takes 3 to 4 years to complete. We prefer our automotive apprentices to have completed a pre-apprenticeship or VET course, although it is not essential. Increase your chances of becoming an automotive apprentice. Automotive is a very popular trade. Every position we advertise gets a large number of applicants. If you have completed a pre-apprenticeship, your application will have a much higher chance of success. This pre-vocational course is aimed at school leavers or new entrants into the workforce. It provides the opportunity for those wishing to gain employment in the automotive industry with the required prerequisite knowledge and skills to gain access to a wide range of apprenticeships offered within this industry. A Certificate II in Automotive Studies takes approximately 13 weeks to complete. School-Based Apprenticeships and Traineeships (SBAT) allow you to continue at secondary school, completing VCE or VCAL while gaining qualifications to kick-start your career after school. This is an amazing opportunity for students who have a keen interest in the automotive industry. AGA offers school-based apprenticeships to suit school timetables. Vacancies will be on our website, but if there are no current positions, you can still apply to be considered in the next intake. AGA also works with schools to provide VETiS courses. Talk to your school careers advisor or contact AGA for more information. At only 21 years of age, Ben Di Battista is a leader in his community. 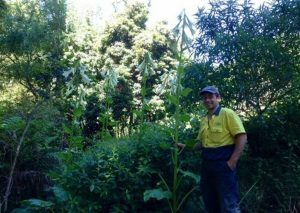 With help from AGA, Ben has been placed as a well-respected gardener at Rhododendron gardens in Olinda. 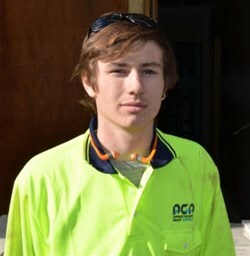 Eli, was one of AGA’s first students to complete a carpentry pre-apprenticeship (Cert II) and move into a full apprenticeship (Cert III). 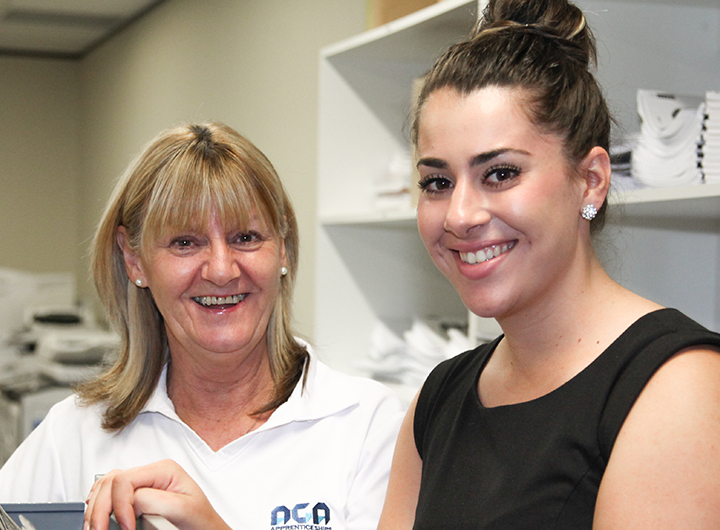 Renee completed a fitting and turning (Engineering – Mechanical trade) apprenticeship with AGA in 2009. 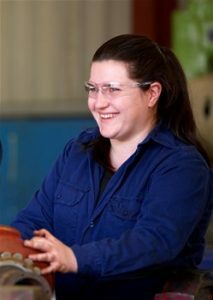 In 2009, Renee’s ability in her trade was recognised when she won the Best Apprentice in the Gippsland Region and Best Apprentice – Engineering Trade awards at the annual AGA Apprentice Awards evening. 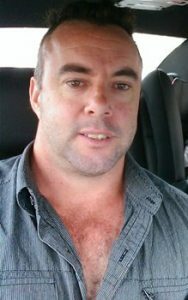 Scott started his apprenticeship as an automotive mechanic with Gippsland Group Training in 1996 and finished in 2000. Scott has since completed a trade upgrade to a heavy diesel mechanic and has worked in mining for the past 10 years. 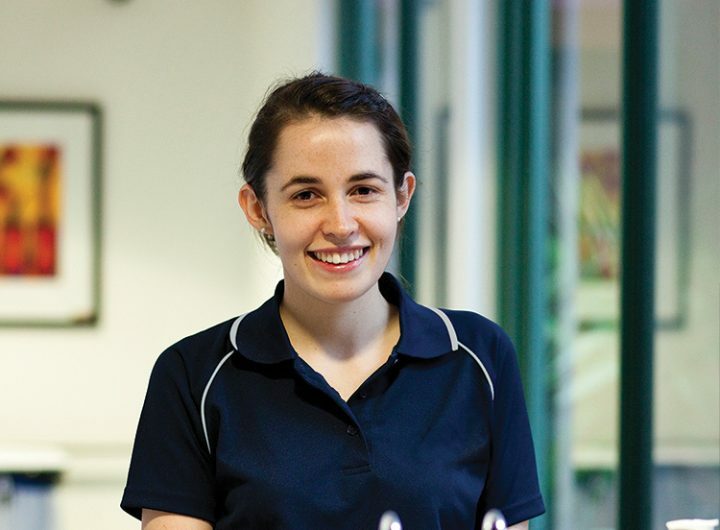 Stephanie completed a Certificate III Business Administration course with AGA in 2012 and was immediately offered full time employment with her host employer Endeavour Life Care. 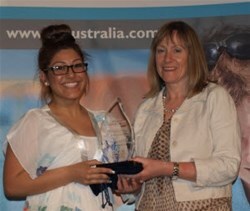 In November 2012 Stephanie won the Best Trainee award at AGA’s Annual Awards evening.